An efficient fireplace in San Jose can be a great addition to your indoor or outdoor living space. This provides you with an alternative source of heat and can save you money on your heating bills. Your fireplace can do more than keep you warm, however, and the right choice can work wonders for your home design. Pilgrim Home and Hearth offers a wide variety of accessories so you can make the most of your fireplace both functionally and aesthetically. 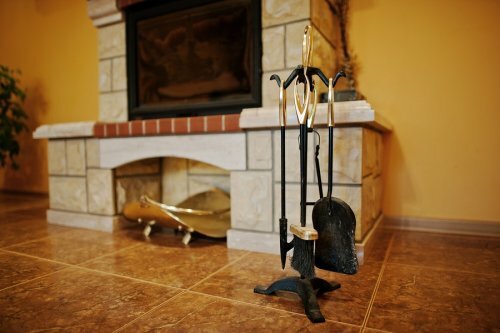 Continue reading to learn about some stylish fireplace accessories by Pilgrim Home and Hearth . You need tools like a poker, broom, and dustpan for your fireplace, and Pilgrim offers luxurious choices from the 1600 up to the 2600 Series Ball. Hearth rugs lay by the hearth and provide a comfortable surface, but they also add a new cosmetic element and can help to round out the look of your fireplace. Pilgrim Home and Hearth’s collection includes a broad range of options, from floral designs to intricate and formal patterns. If your mantle is looking a little bare, you might consider a candelabra to add even more light and decor to the space. More and more people are switching to a gas fireplace in San Jose, but they don’t always stop to think about what that actually means. A gas fireplace has certain components, and it helps to know a little bit about each of them so you can care for them properly or know when to call the professionals. The thermocouple, thermopile, and pilot light are the 3 basic elements that you should be aware of. If you’re thinking about making the conversion, keep reading to learn about the basic anatomy of a gas fireplace. It’s important to keep an eye on the temperature of your gas fireplace, and that’s where your thermocouple comes in. This is a metal rod that senses the temperature. When the temperature drops, the thermocouple generates electricity and lights the gas. The thermocouple plays an integral role in your gas fireplace’s operation, but it’s a small piece and needs to be taken care of properly. This piece also interacts with other elements of your fireplace, making it even more important. Problems with a thermocouple tend to relate to the way it has been installed and whether or not it has remained in its proper position. Whereas the thermocouple senses the temperature of the fireplace to ignite the gas and fuel the fire, the thermopile is a different kind of sensor. This sensor generates voltage, and in certain models, it stands in place of the thermocouple. You might also hear a thermopile referred to as a millivolt generator or a gas fireplace generator. 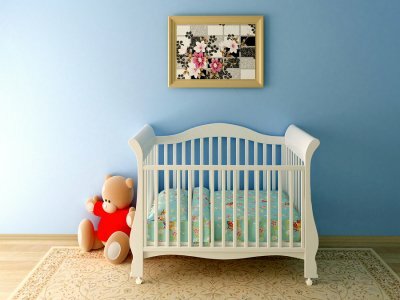 It’s not easy to replace or even test these components, so you should have your professional look before you try taking on the process by yourself. You need a source for the initial ignition of the fire, and for your gas fireplace, this is the pilot light. You can find your pilot light in the vent, and you can quickly and easily tell if the flame is out or if it’s lit. 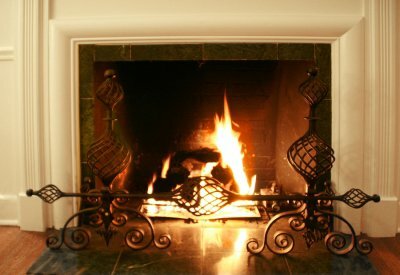 If you’re having trouble with your gas fireplace, check to see if the pilot light is still lit.